New Online Customer Portal is now LIVE! In 2018, we introduced a new online customer portal for making water bill payments. Customers can create an account by visiting www.edpwater.com and following the instructions below. Make individual or automatic payments online for a $1.00 fee, when paying by eCheck from a bank account or a 3% fee when paying by credit or debit card. The auto-pay program has been moved to the Online Customer Portal. This change will not disrupt autopayments set up through our original payment program and no action is required. However, we encourage you to sign on to the new customer portal and confirm/update your account information. Prepare before hurricane season starts. Atlantic hurricane season starts June 1. FBCLID 14 encourages you to get flood insurance, damages caused by flooding are not covered under normal homeowner’s insurance policies. 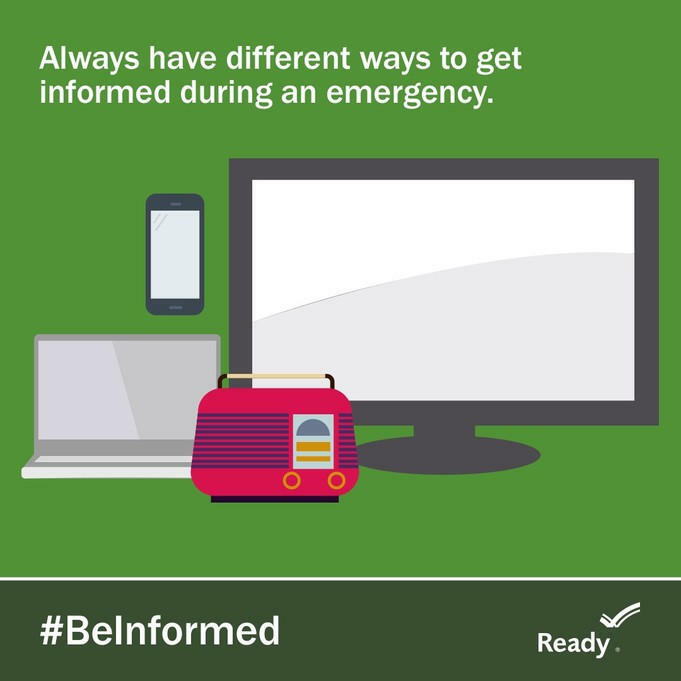 Sign up for alerts from the Fort Bend County Office of Emergency Management. Update: The Pecan Grove Park Restrooms and Pavilion will be closed until June 10th. Should you have any questions or concerns, please call PGMUD Parks Manager at (832) 818-5600. We apologize for any inconvenience.